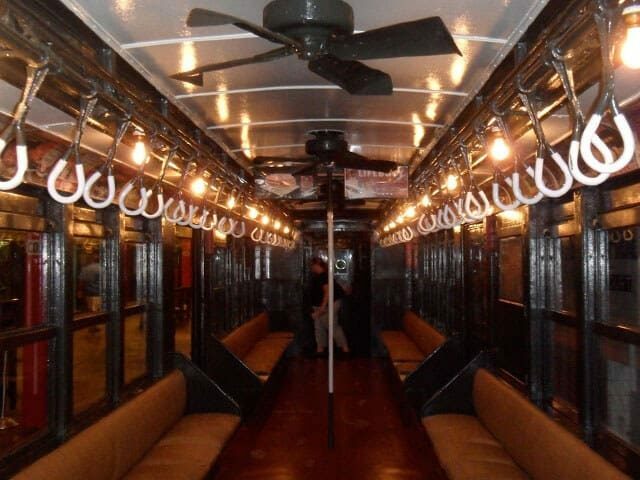 We scoured the travel section to discover what New York’s visitors expect when they go underground. Sorry Mom. Eight reasons why staying in New York and throwing a Friendsgiving is cheaper, easier and more fun than going home for the holiday. 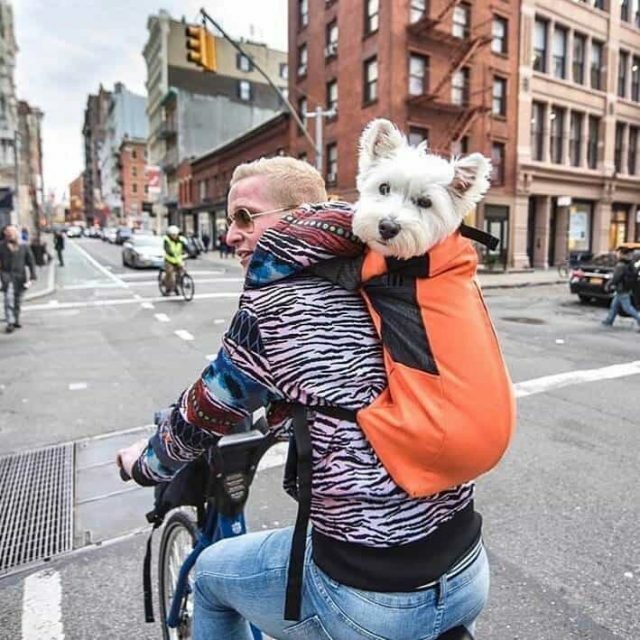 The Brokelyn Files: How many Citi Bikers actually wear helmets? At four years in, how exactly is Citi Bike holding up on its promise of bike safety? Brokelyn’s resident unlicensed P.I. investigates. 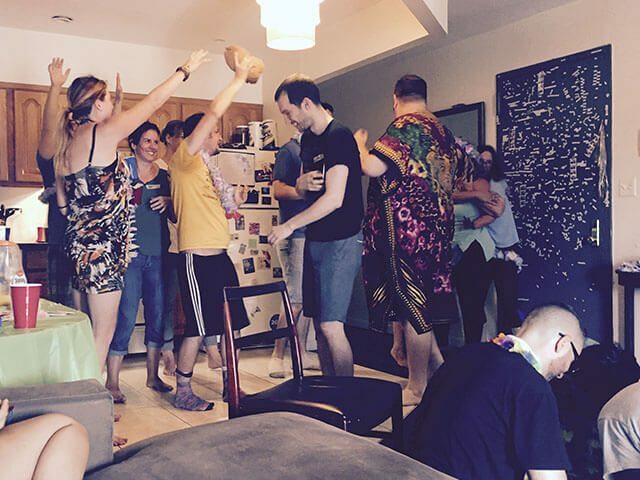 Underground, fan-led Survivor games are a thing and they could be happening next door. 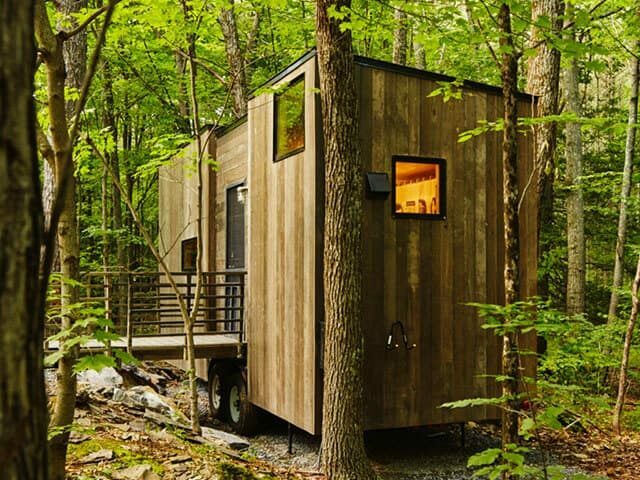 We’ve got a rundown of vacationing in tiny houses in the Northeast for when you’re ready to escape the city and live like a giant. 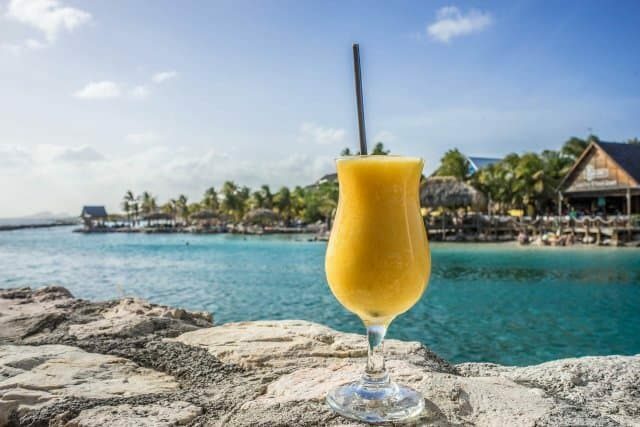 A made-up holiday is still a good excuse to drink rum cocktails. Here are our favorite spots to grab a daiquiri in Brooklyn. Get some culture without going broke! 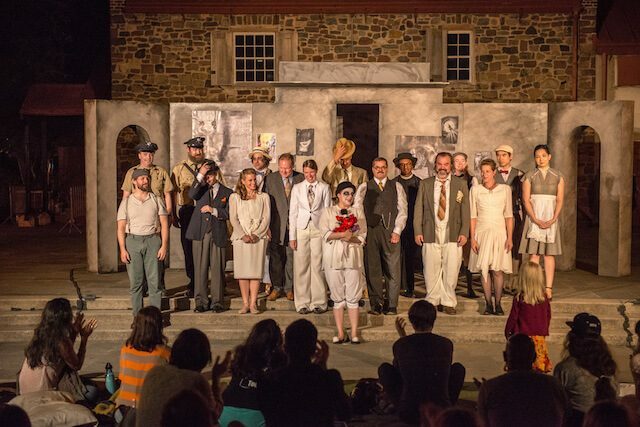 Here’s our five picks for free theater in Brooklyn this summer. The Brokelyn Files: Why is the subway so damn hot? This week, Brokelyn’s resident unlicensed P.I. investigates the case of why his back is so sweaty on the C train. 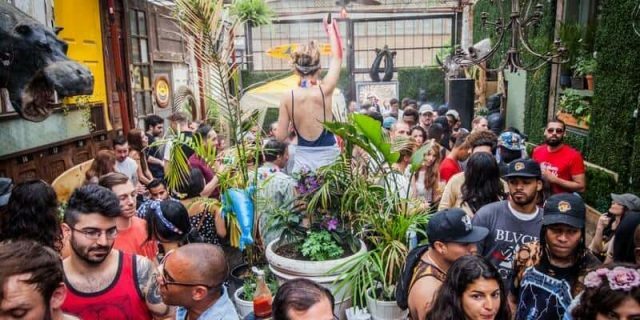 Spot some birds, drink alongside an alien invasion, remember a prelapsarian Lindsay Lohan and more ways to celebrate the land of the free this week. 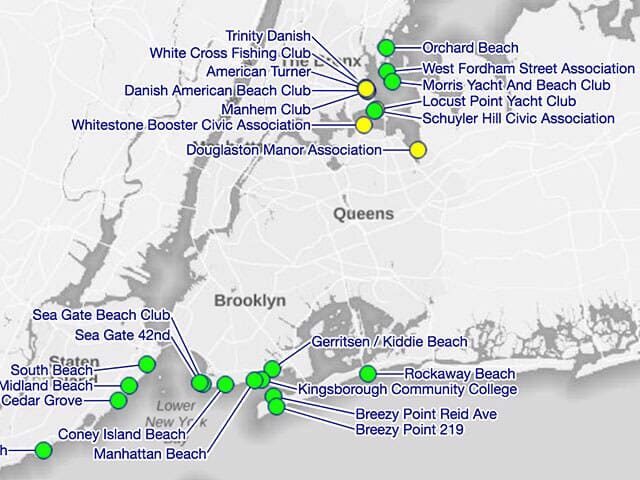 The Brokelyn Files: How much poop is in the water at New York beaches REALLY? Are Rockaway, Coney and Jacob Riis beaches more or less disgusting than we think they are? The Brokelyn Files investigates to keep you clean.